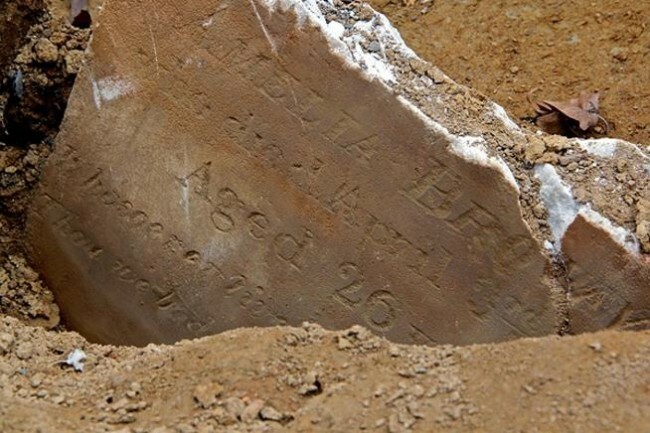 The 18-month-old daughter of Joseph and Sarah Watson died this date, August 16th, in 1851 of Hooping Cough and was buried at Bethel Burying Ground. The little girl was the youngest of six children. She had three sisters and two brothers according to census records. Mr. Watson was employed as a “hog carrier” which usually meant someone who hauled bricks on a construction site. He would be paid $4-$5 a week for his labors. Ms. Watson did occasional day work to supplement the family’s income. They lived at 3 Gilles Alley for which they paid $2.50 a week in rent. Their home was near the intersection of 5th and Lombard Sts., a block away from Mother Bethel Church.